I’m Gill Bailey owner of LinQs. I help Business Owners grow their business and profits faster. I look at their goals and challenges and share the secrets to create success, so that the business owners can take action to make more money. Are you a Business Owner who is looking to grow your business faster? to move forward and keep focused? Or are you an established business owner of many years of success looking to exit for a new lifestyle? Have gone through a period of losing your passion for your business and it needs to be reignited. Are ready to get the help you need to enjoy your business, your lifestyle, and make more money now! Business owners are consistently meeting challenges. Reading the news, you see businesses fail every day. But equally many business owners see the warning signs, learn from their problems and go on to be even more successful and you can do the same. It’s just a case of getting a clear vision of how your business should be growing and the profits that can be made. So together we put the past behind you and focus on a plan to achieve your goals. As soon as you have clear actions, your business will start to grow again and you will have more profits in your business. 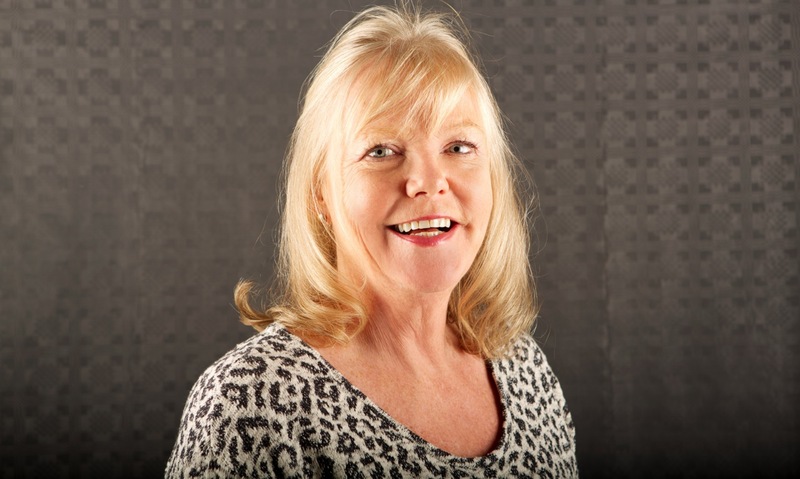 All you need to do is book a FREE Discovery Call, and Gill Bailey, owner of LinQs, will talk to you about your challenges. Using over 25 years business growth experience and a calm approach to define just a few areas that if actioned will change that profit margin. And then you will be able to go forward. When you decide it’s time to take on our services there will be a number of ways to work with you. The services you take is dependant upon your time and commitment to implement our strategies. Just as our business is unique then we know that every business owner has a unique vision and needs to be listened to so we can help them in their situation. Firstly Gill Bailey will personally help you to identify your challenges and create your own action plan. Actions to deliver your selected profit areas. As an experienced business owner who has helped many different businesses through coaching, mentoring and consultancy your desired outcomes will be the main focus of the discussion. You know your business and what you want to achieve in your life, and so let’s make it happen! LinQs commitment to you is to Listen, share information, and the networks that we know provide Quality solutions to develop your goals. That’s LinQs, our commitment and our business vision, established by Gill in 2001. Here at LinQs Business Coaching we focus on our customer, the business owner. We share tried and tested strategies, offer our unique Masterclass and one to one Ultimate Business coaching, with a guarantee of coaching for success. Celebrating 25 years growing businesses, in 2016 Gill set about bringing together the information that had made so many businesses successful. Firstly our library of tried and tested resources were launched online and then a business book to share the easy to follow secrets of a successful business. So Gill took time out to interview business owners across a wide range of sectors to ensure the secrets shared worked in any business. Publishing her book ‘How to build the Passion and the Profit for Your Business’ in October 2017. A business book dedicated to business owners with 10 chapters to profit making success to apply in any business. But going that ‘extra mile’ this book is also printed in a format to enable the 30% of entrepreneurs challenged with dyslexia to read. Business owners we want to hear from you. We know that we can help you create profit making solutions. But first we need to chat and share via our Discovery Call. Where do you need help with this challenge? Information collected in this form will be used in connection with your FREE Discovery Call and any agreed actions within that call only. LinQs Business Coaching evolved from my LinQs Business Support and Training consultancy, established in 2001. LinQs had been my vision of a consultancy business after selling a 90’s service business. I’d taken that business from start up to sale, management buy-out and then sale on a larger scale. We won awards and gained media recognition during that decade. I’d also held non-executive roles for an employer association and a local community trust, becoming Chair of another award winning organisation. My career started in the 80’s as a job analyst in a corporate manufacturing business listening and translating operative and senior management tasks to create their clearly defined performance related descriptions. I also gained Marketing management experience in the company. Then I was promoted to the company’s first female HR Manager reporting to the Board of Directors. So I’ve experienced the challenges of multi-site operations and the fast growth small business in an ever changing business and market economy. Learning fast, listening to experience, gaining accredited qualifications in business and training and finding mentors in those I admired. I believe the art of listening and following trusted support has been the key to overcoming my challenges. I now share those secrets of success in the coaching work I so love today. I enjoy listening to business owners and helping them solve the problems they face. Building those open supportive relationships you do in coaching. I’ve been described as ‘the calm voice of reason’ and ‘switching on those light bulb moments’ by my clients. As I believe business needs passion and profit to start up and then sustain growth it had to be in the title of my first business book. But that is just 10 secrets to success, so I continually add easy to follow guides to our library to help more business owners find success. I also love life and enjoy living in the market town of Clitheroe in rural Lancashire in the North of England. But it’s the family, friends and listening to music that make that my home. Then as the sun shines the whole world lights up for me. LinQs has gained coaching contracts with Winning Pitch to deliver two projects in the North West of England. The projects are part of the range of support programmes for the NW SME business sector. For more small to medium-sized enterprises to be supported by the Greater Manchester and Lancashire Business Hubs. These business growth projects offer fully funded support to SME businesses within a range of turnover and employee levels. Working primarily business to business, looking for substantial growth in the identified postcode areas of Greater Manchester and Lancashire. 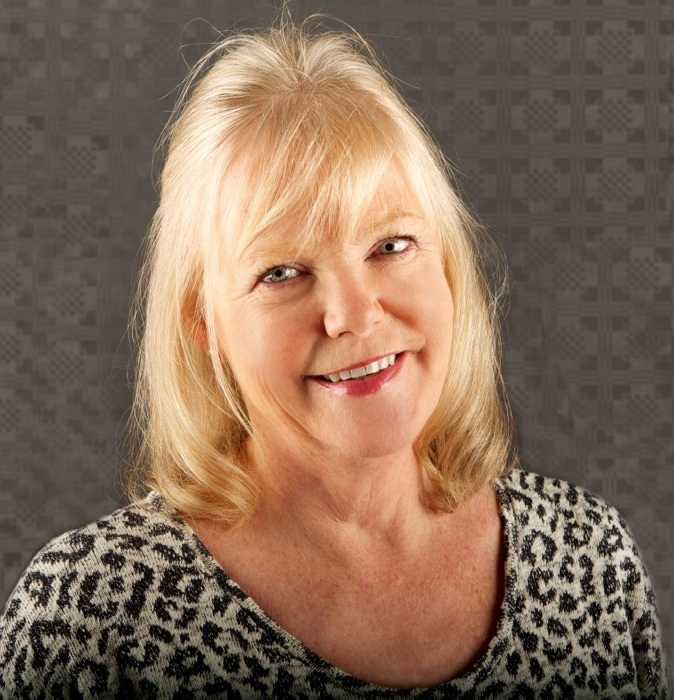 Gill Bailey, owner of LinQs, Author, Business and Leadership Coach will deliver the coaching for Winning Pitch. Both projects enable Gill to deliver strategic planning and engage the owners and their teams in leadership. Helping to develop substantial business growth. Gill brings her experience of working on government business and leadership projects since she established LinQs in 2001. Gill also coaches business owners and the ilm level 7 in Strategic Leadership, in 18 strategic areas, online for LinQs clients. For further information on our case studies and the support available under these projects contact us. 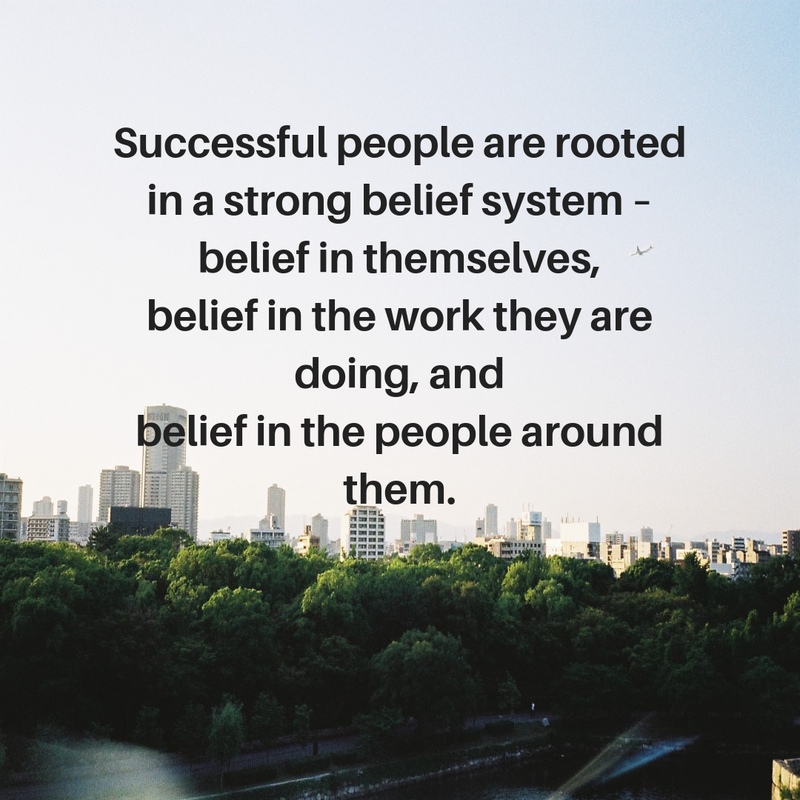 Successful people are rooted in a strong belief system. 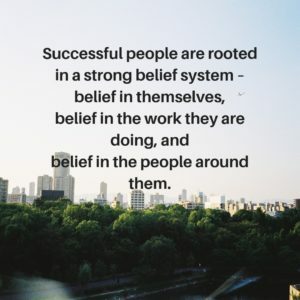 Belief in themselves. Belief in the work they are doing. And, a belief in the people around them. That’s certainly what keeps the successful people, the entrepreneurs focused on achieving success. In writing this book, it was to help new business owners to build their belief. And established entrepreneurs to rekindle their belief. So to share those key business growth strategies. The actual profit-making strategies that have worked time and again. Before printing this book to ensure the strategies applied to all businesses, I interviewed many business owners. Business owners across different sectors helped to confirm the value of the content. Many of you who took part in my research are in my network. And what was clear is that you didn’t want more case studies. But the information describing how and what successful people did to grow their business. The strategies used which could be worked through in your own business. That was what determined the style and content of the book. With all that in mind and interest in my blog and social media posts, I’m running a vlog series on my social media to share those tips and secrets with you. It’s an opportunity to share in short bursts the value of strategies and make them easy to follow. With enough content in a short video to make you stop, think and engage with where you are going with your business strategy. A few minutes to highlight and consider the areas of your business which need your attention. I hope you’ll join me and enjoy building your belief system again. There will be links posted on our websites and across our social media posts to let you know where and when they are running. Let’s work to make the business grow. After all, isn’t that why we’re here! As a member of LinQs Business Coaching please log into your coaching resources area. This is where you access the valuable information to support your Business Growth Programme. We are offering aspiring Business Coaches the opportunity to gain an internationally accredited coaching and mentoring qualification delivered by a professionally qualified business coach working with an accredited ILM centre.